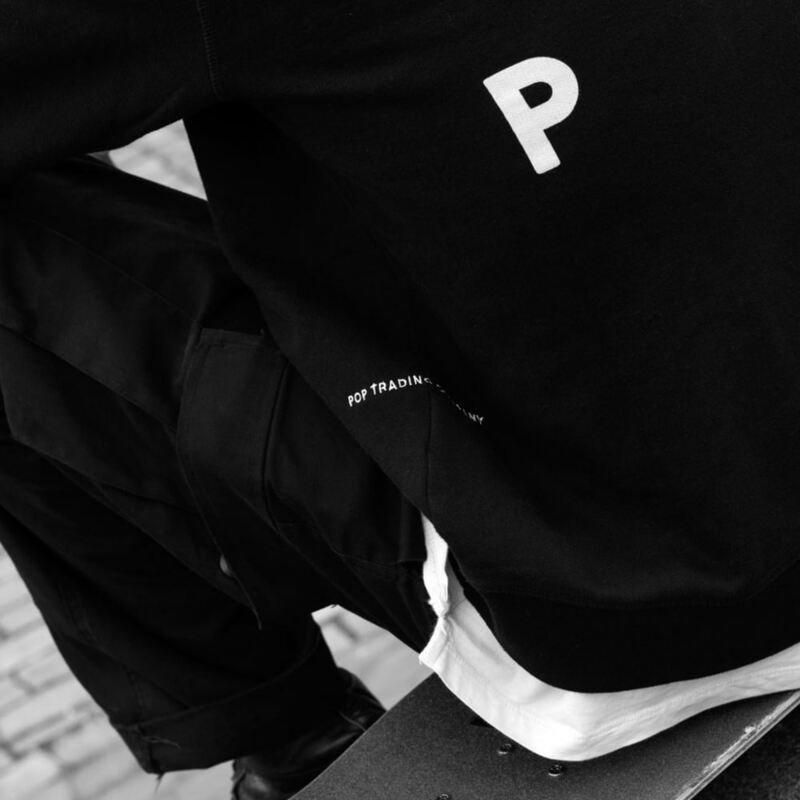 The notorious Amsterdam skate brand Pop Trading Company returns to The Garage with their first AW17 collection drop. Special for the Garage gang, some of Pop Trading Company’s MR PORTER capsule collection was exclusively showed before its offiicial release. Just don’t tell anyone.